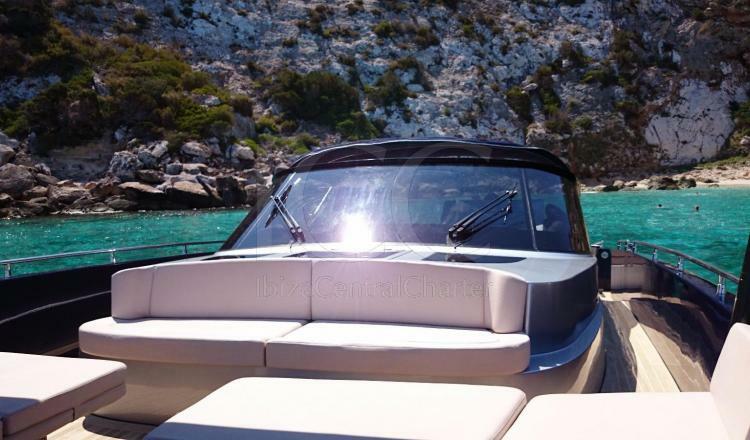 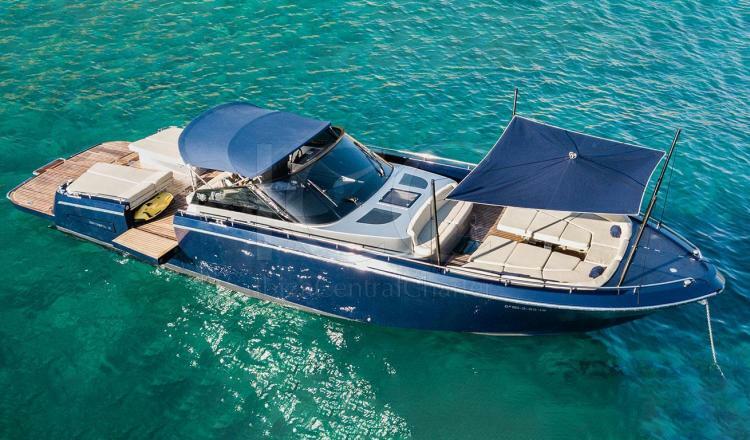 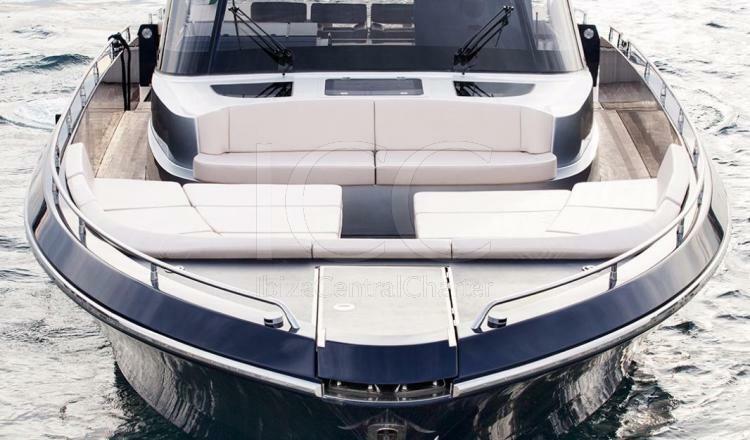 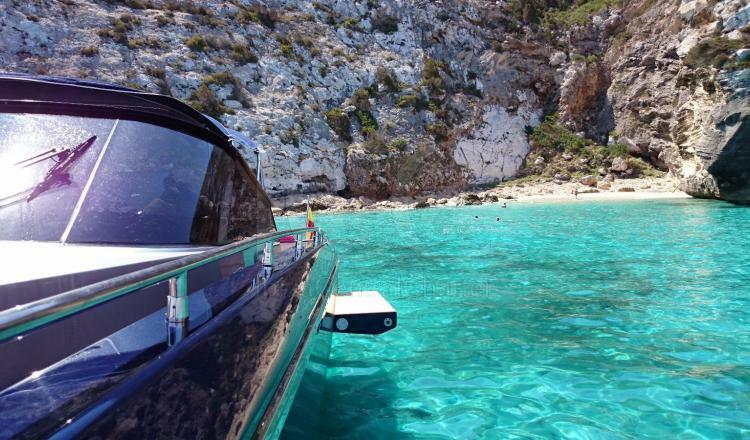 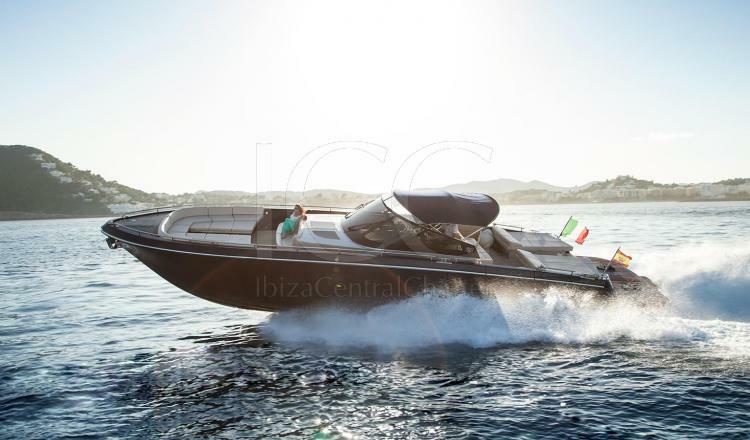 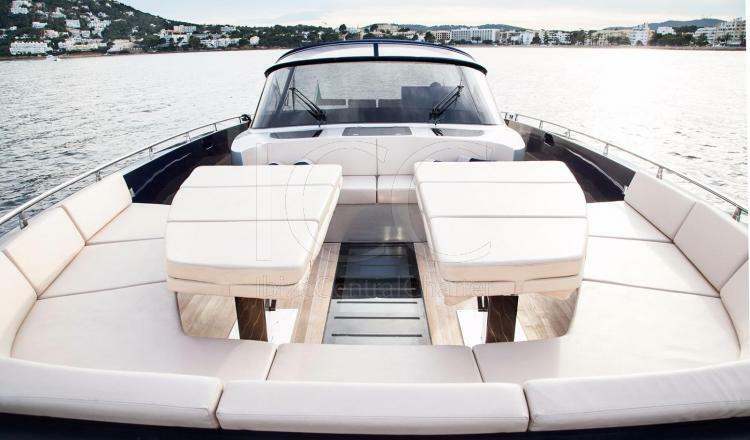 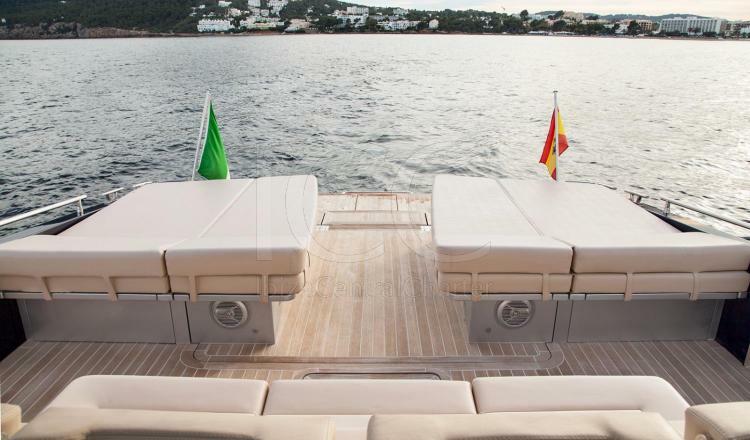 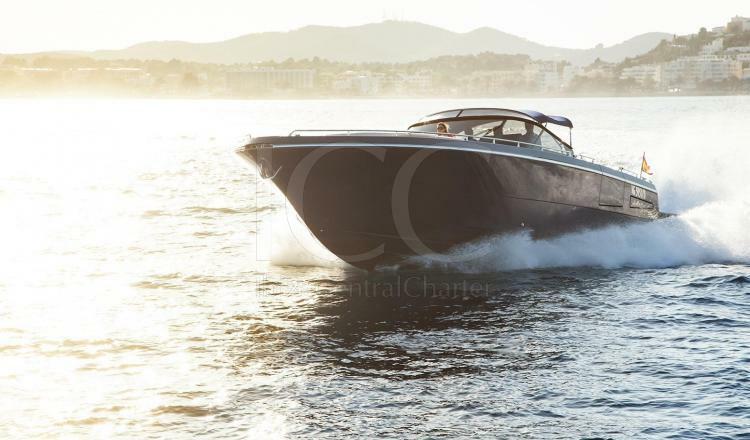 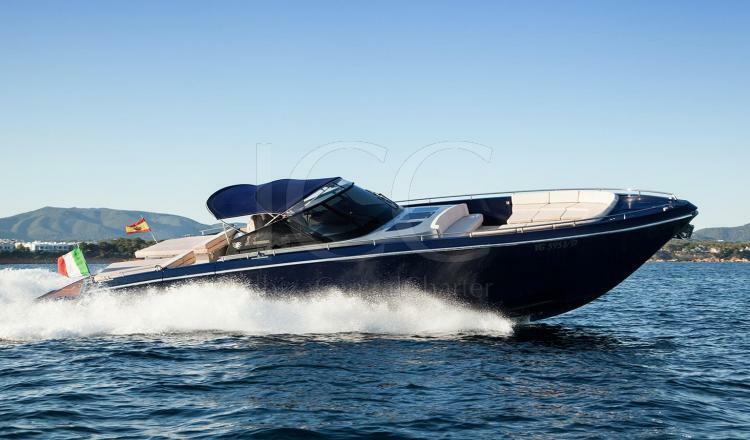 Enjoy your vacation on the Continental 50 yacht in Ibiza and Formentera. 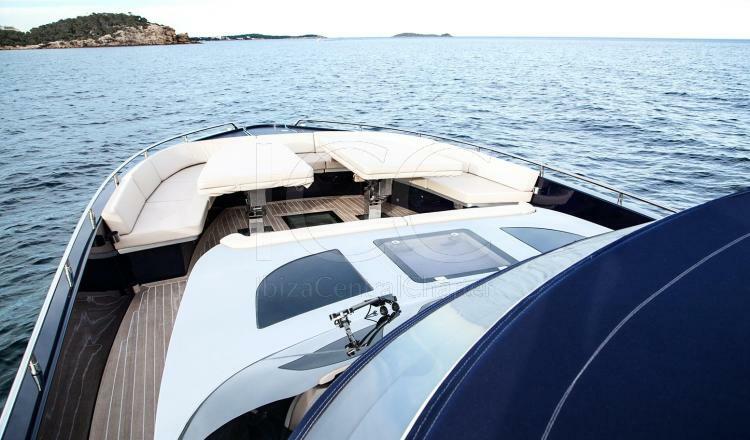 Luxury, design and innovation are the concepts, certainly a Continental is not for everyone. 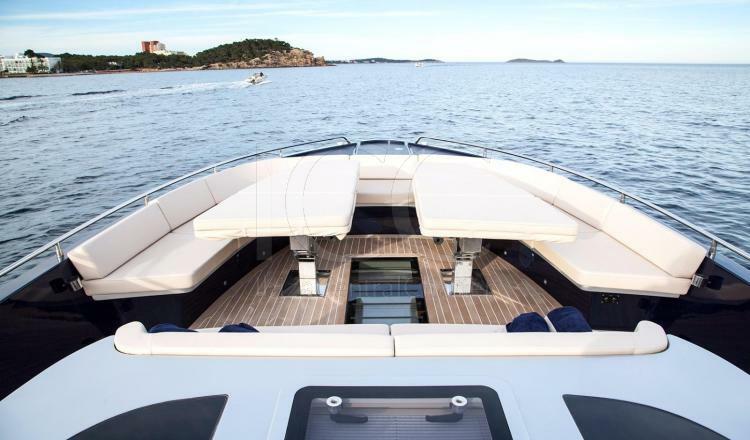 Continental 50 has certainly left a mark on the nautical industry history. 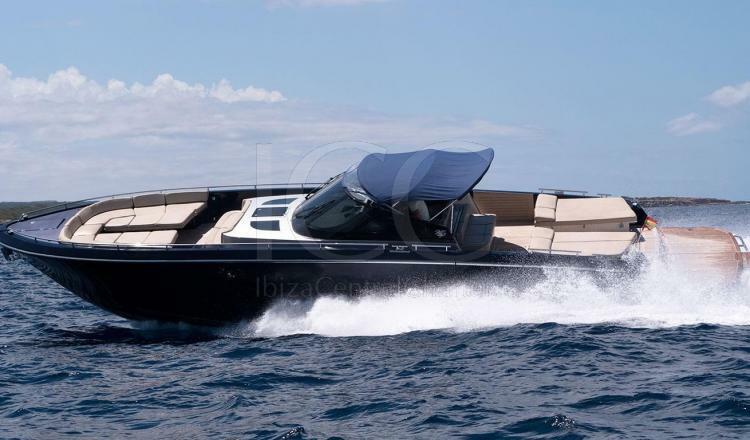 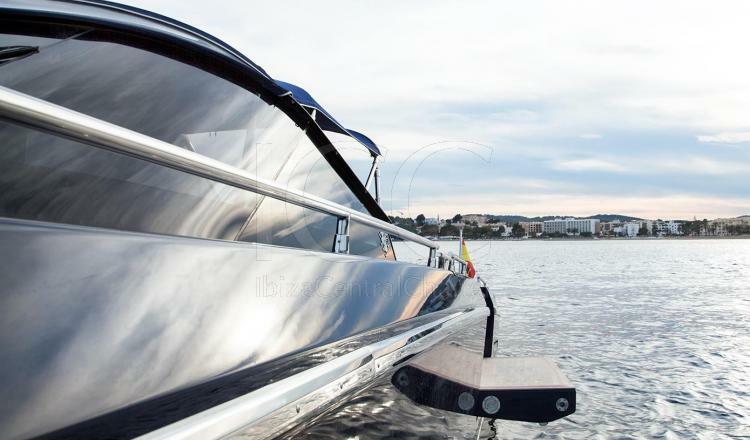 Luxury, design, strength and innovation have been the concepts and characteristics combined to build this yacht, winner of the most innovative yacht in the world prize in 2008. 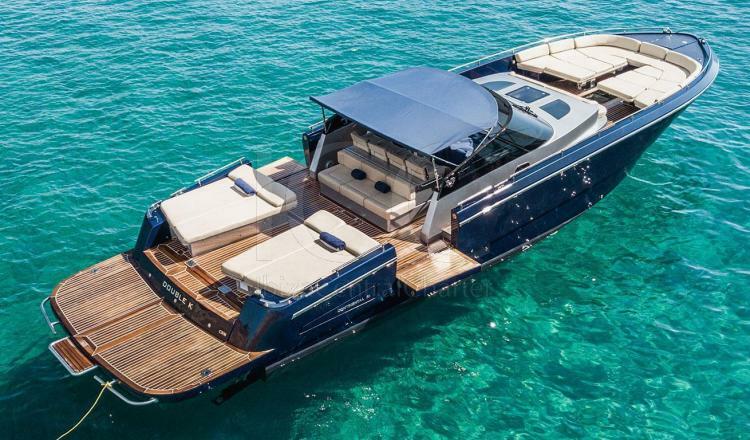 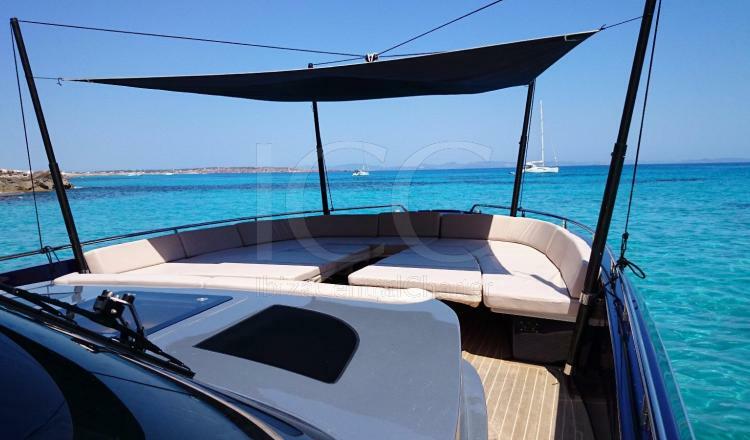 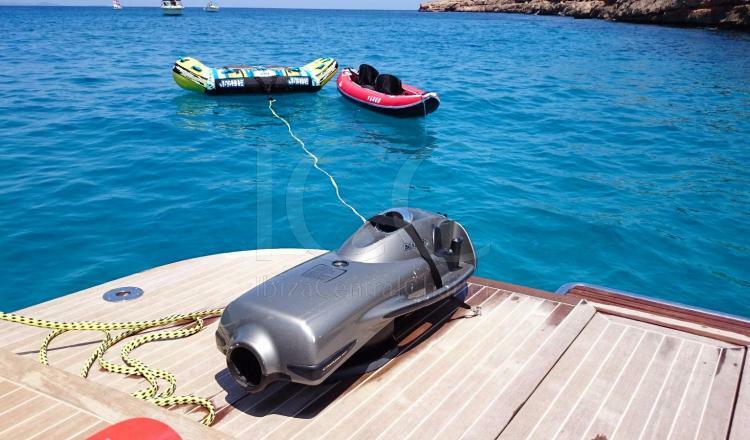 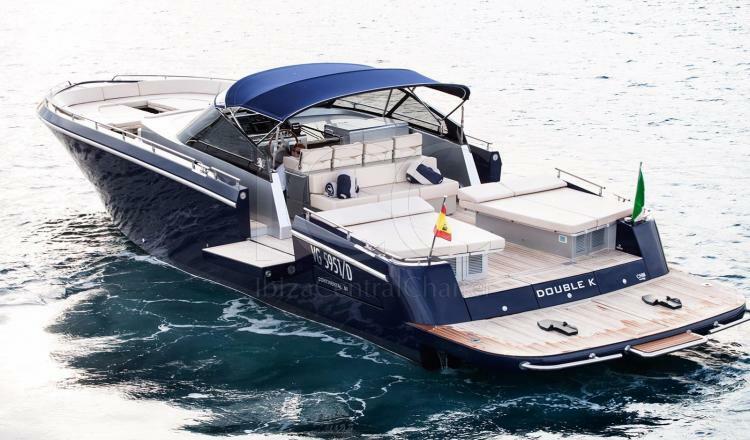 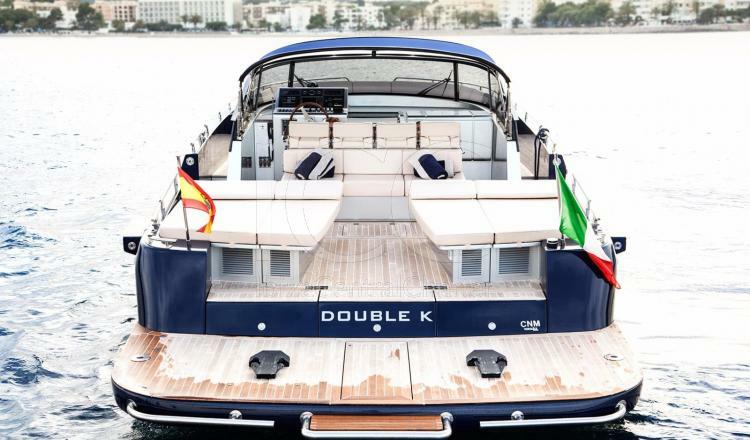 Spaces wide, comfortable walkways, covered ... everything created to enjoy the sun and the sea at maximum feeling free and is the philosophy that follows all its design; with three plates, one in stern and two in its sides provide a dive to the sea from different parts of the yacht. 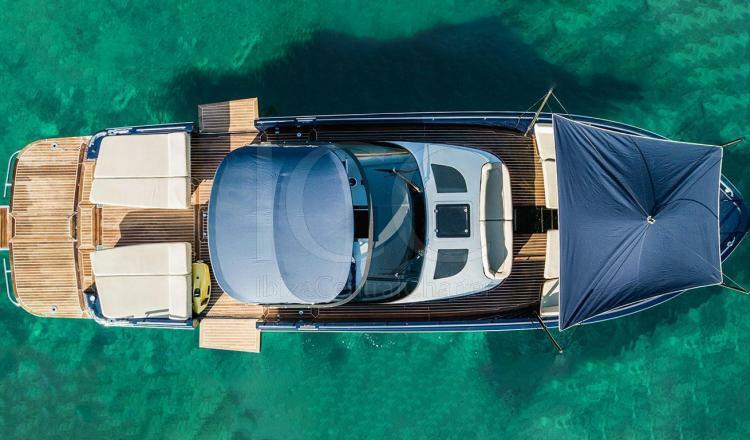 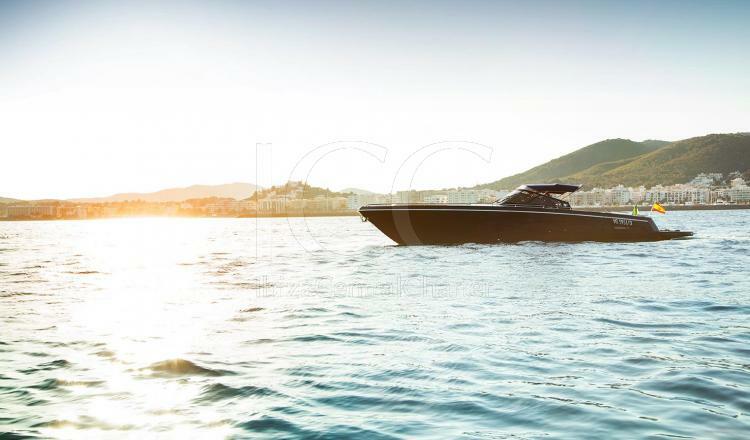 Continental 50 merges with the sea ensuring stability regardless of its speed, which gives everyone who goes in an unparalleled sense of security. 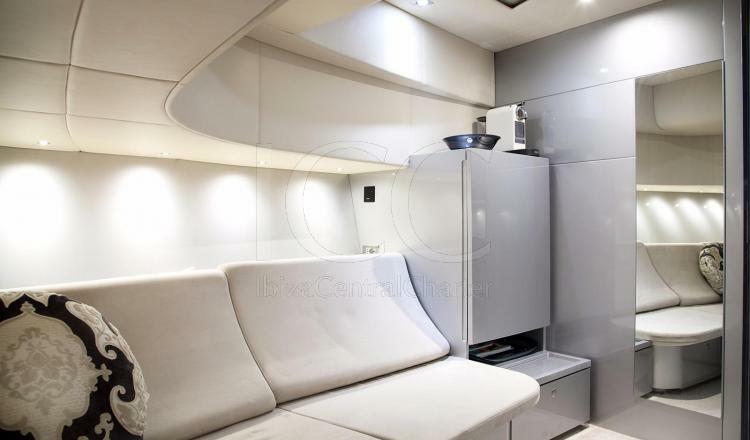 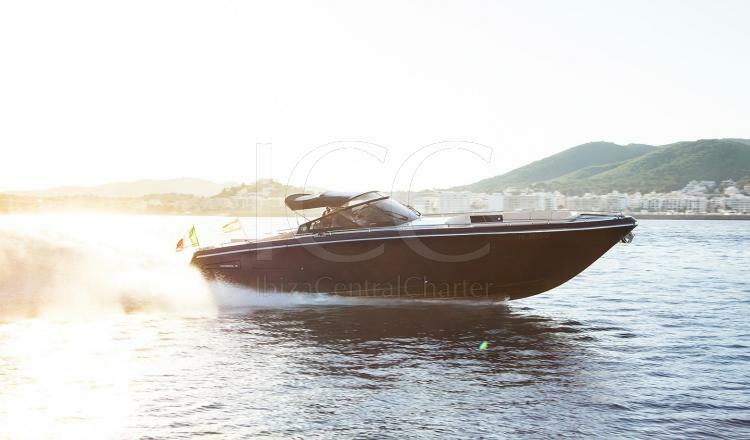 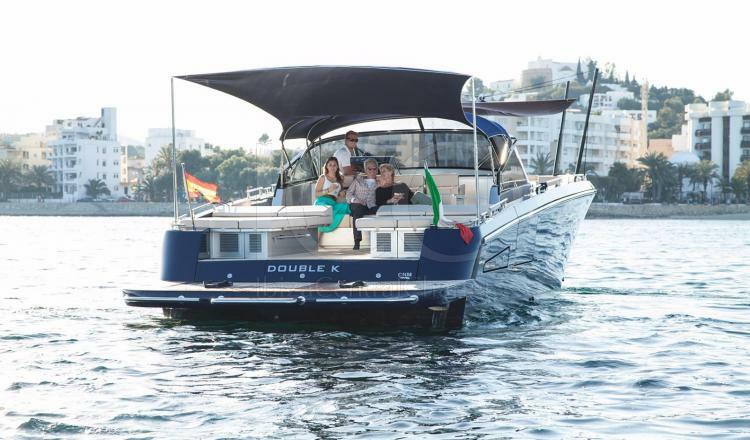 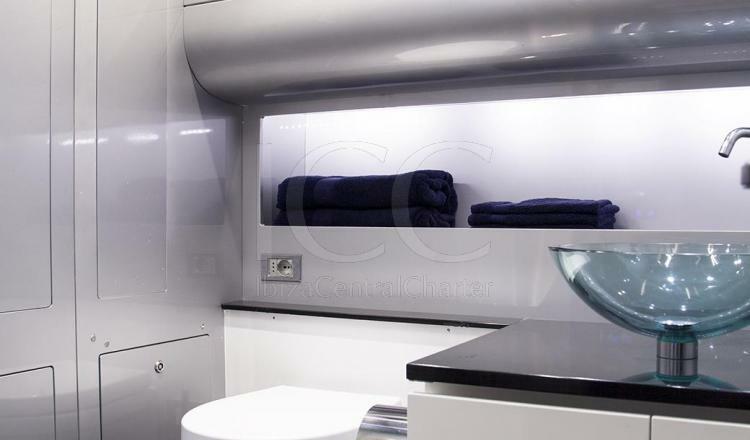 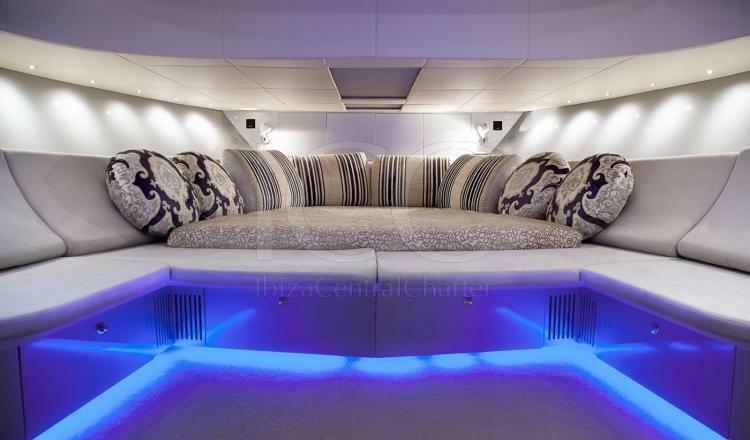 The experience with this yacht continues in its interior where the desire to dazzle is still noticeable, stereo sound, television, fridge, restroom, we could continue listing all its equipment but we prefer to invite you to live the experience by yourself.